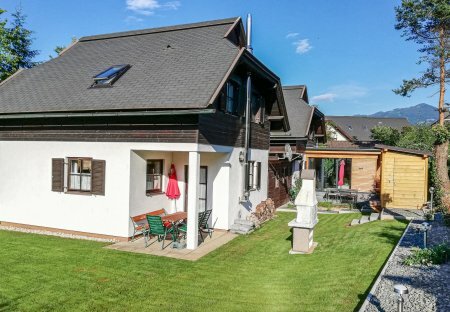 Rent chalets in Rosental Carnica Region, Austria with swimming pools. Book affordable holiday rentals that are near a golf course. In this picture, built in the Carinthian style house surrounded by the untouched nature of southern Carinthia you will find all the ingredients for a relaxing and adventurous vacation.